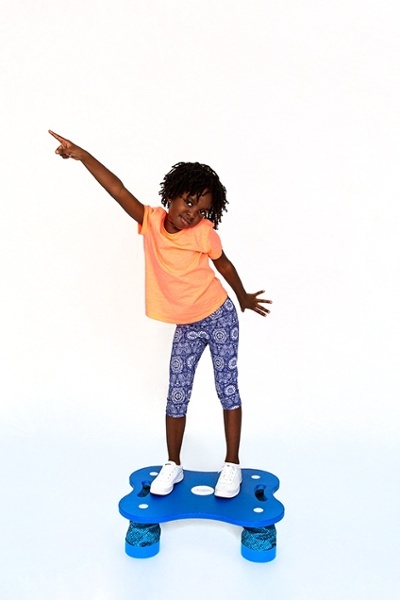 867 BOOMER BOARD: An Action Based Learning Station that gives your children an advantage to learn! 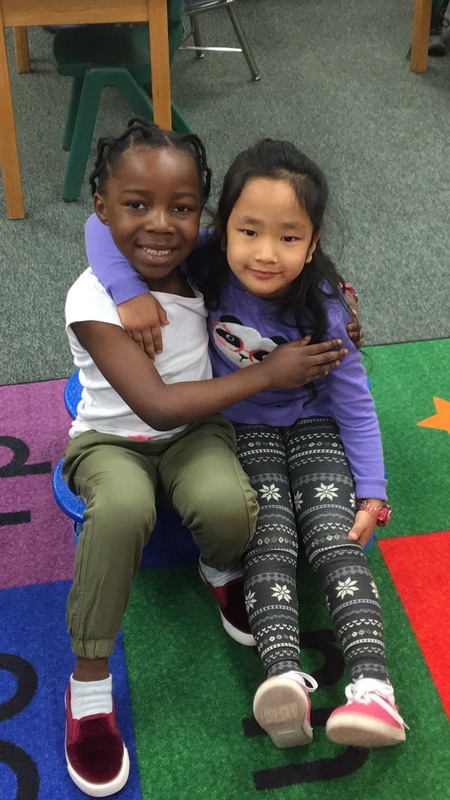 Designed to help all students to become better engaged, better behaved, and more attentive learners. 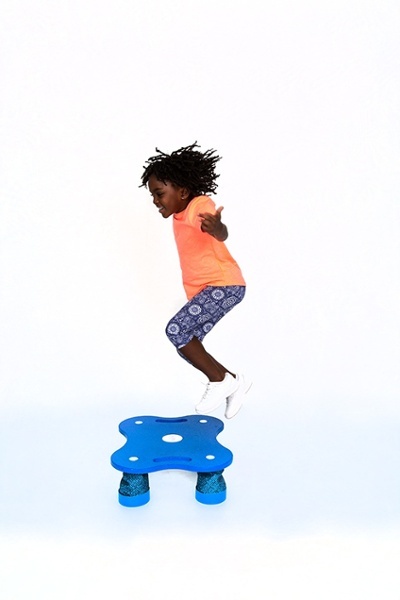 The 867 is a fun tool for students to experience both the physical, and neurological benefits of jumping. 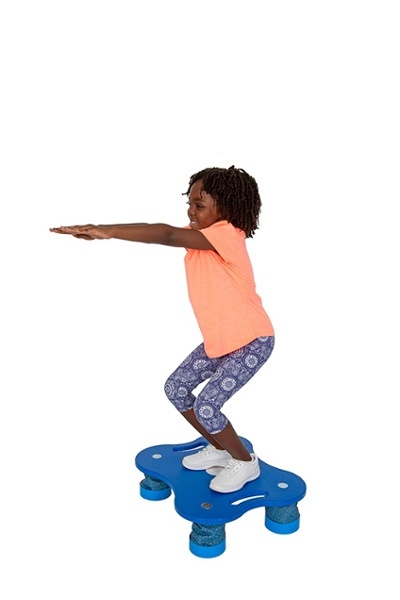 The Boomerboard aids in the improvement of endurance, rhythm, core strength, body awareness, balance, and can be used to work on all 12 foundations of Learning Readiness! The boomerboard can serve as a quick energy release for restless students in the classroom. Silent, non-distracting motion allows for a reprieve from the traditional classroom setting. The 867 design is based off the brain research that strongly supports the link between movement and learning. 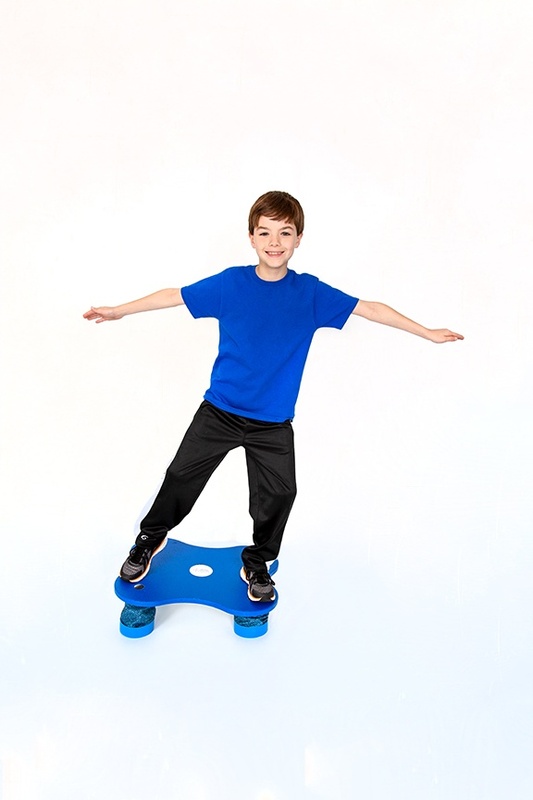 The boomer board station encourages an optimal environment for all students, by preparing the brain to learn. Activities are endless! 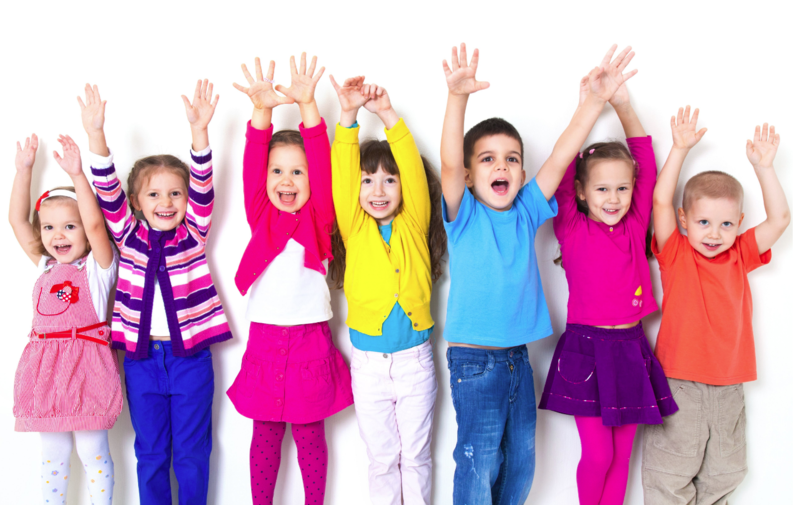 Strategies are teacher friendly, time efficient, and most importantly - make learning fun! 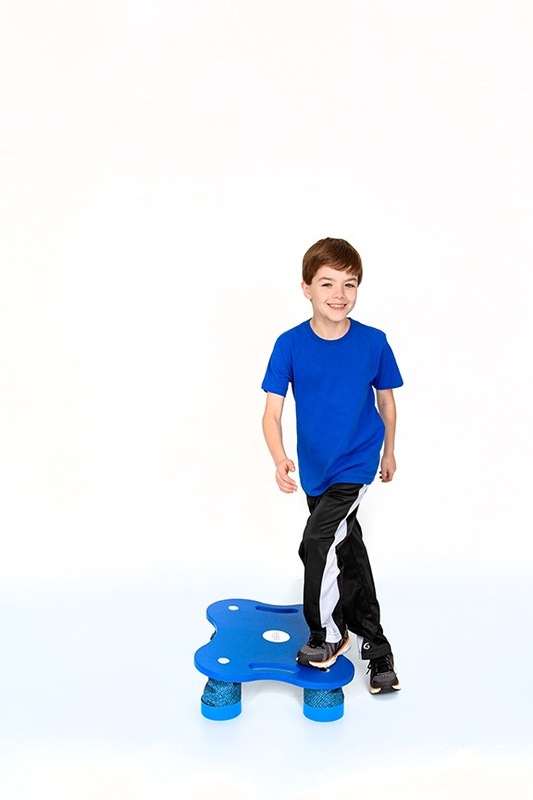 Additional benefits: Increase student focus by allowing students to move! Boomerboard activities can be used to support mindfulness, and to help calm and regulate students. 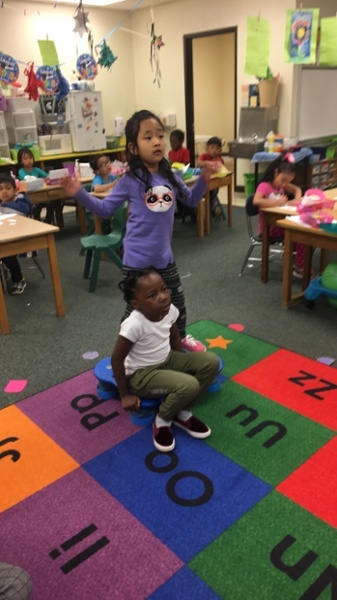 This station applies what we know about the brain body connection, by focusing on and supporting the 12 key foundations to learning readiness. Did you know? The body’s vestibular system controls balance and spatial awareness. Strengthening these foundations facilitates the students ability to place words and letters on a page! 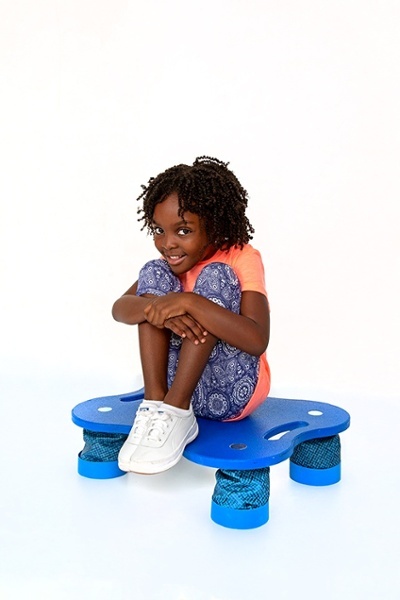 Product Dimensions: 22.2" x 18" x 6"
The 867 was designed to be the most versatile movement station offered to K12 schools and university level students and teachers. 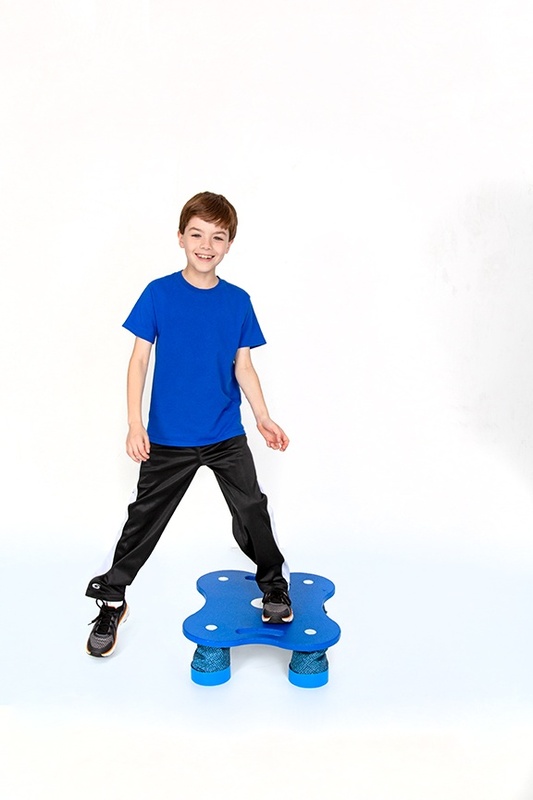 Lightweight, compact design, allows for portability. Practice 12 Foundations of Learning Readiness Activities - In the Classroom or in the Action Based Learning Lab! 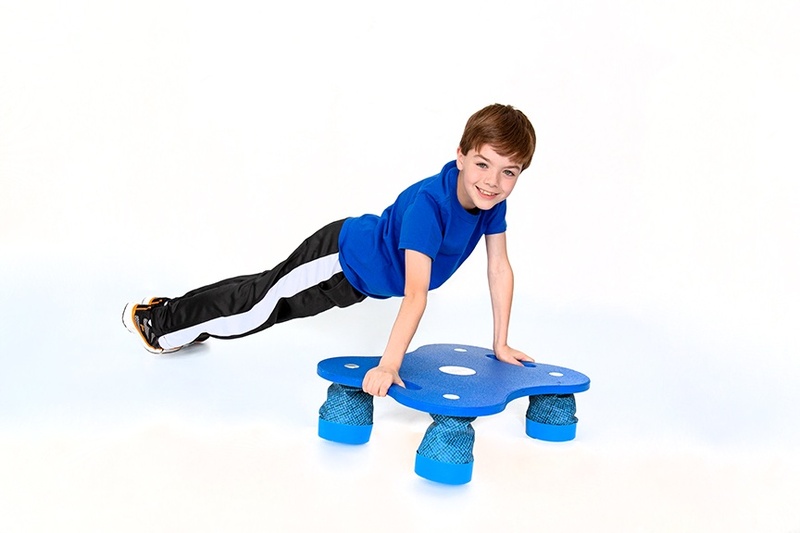 Partner/Group Work - Use in front of an ABL wall mount! 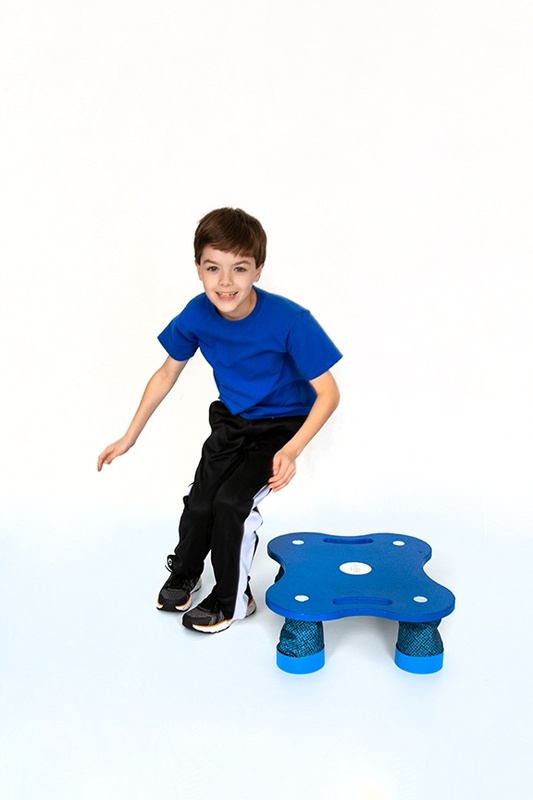 Classroom-wide Activities- Use a full set (qty 30) to implement movement throughout the day.